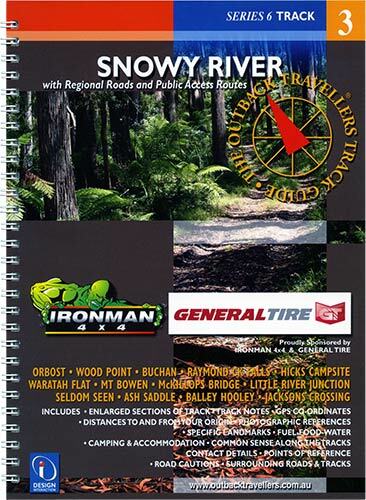 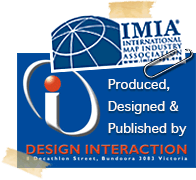 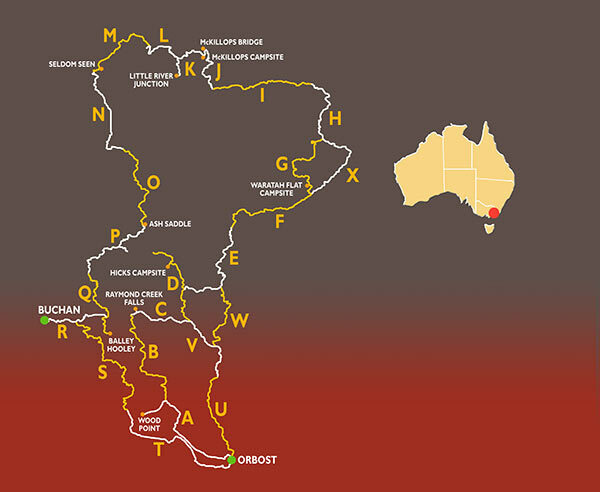 The Snowy River region in the Victorian High Country is a great place to visit during the warmer months of the year. 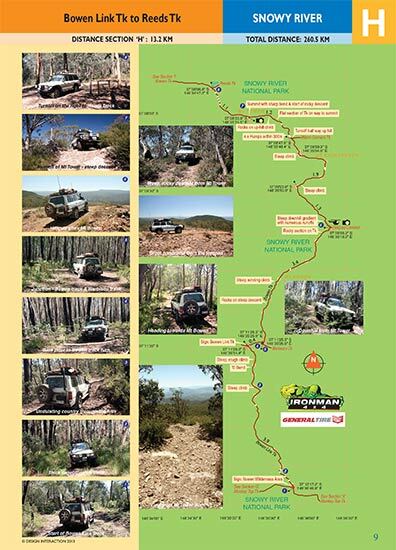 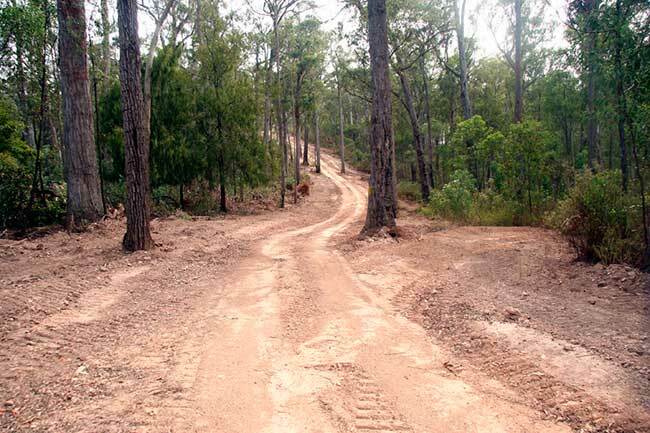 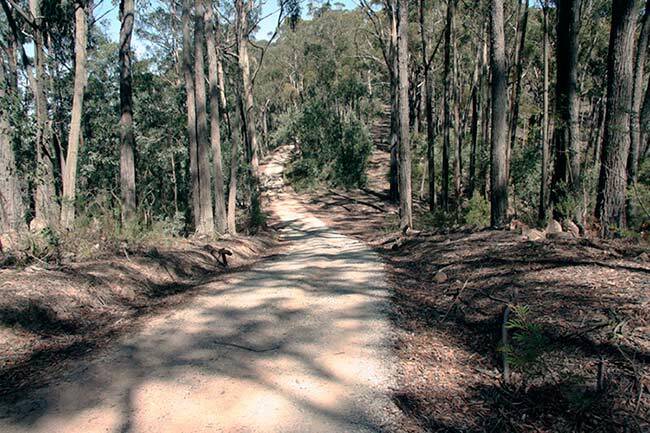 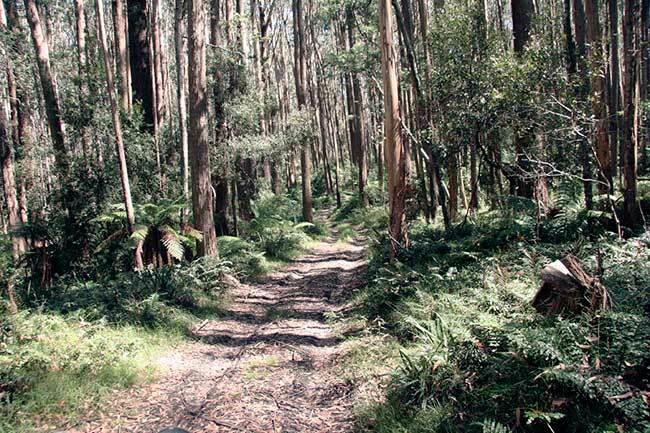 There are lovely camping locations and specatular views over the mountain ranges with challenging 4wd tracks such as Bowens track and winding routes contouring the hills in climbs and descents. 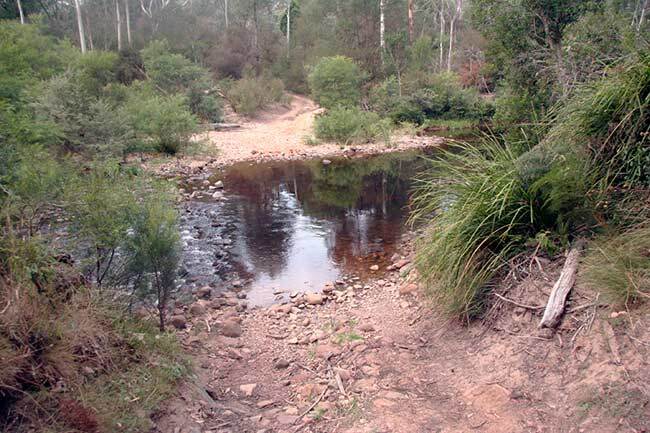 The bush is serine with many places to stop for a break and take in the natural beauty. 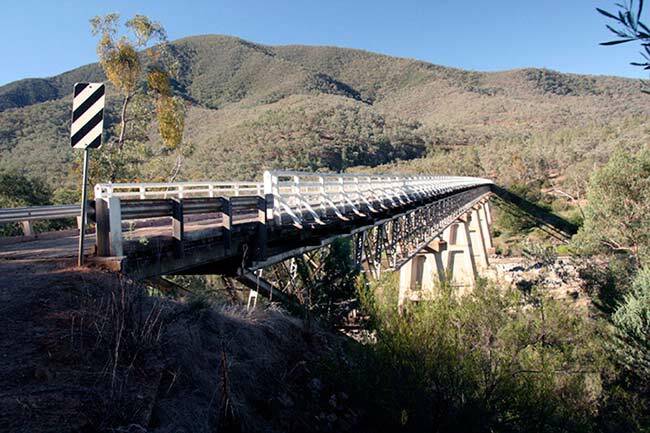 McKillops Bridge is a major landmark with the Snowy River passing below. 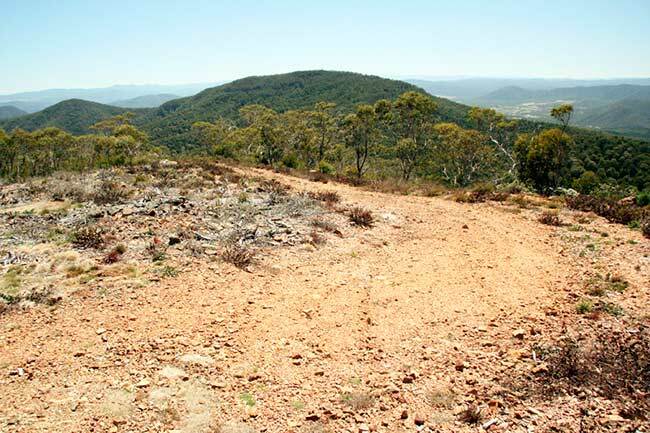 Generally the tracks and roads are relatively easy driving although around the hills can be narrow and winding with sharp bends. 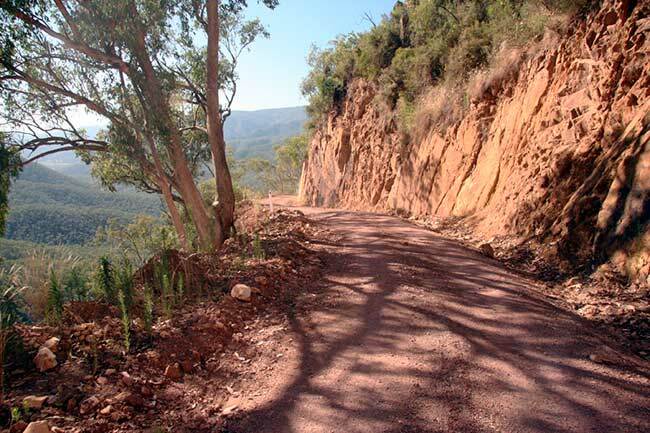 Incredible areas like Little River Gorge, highlight a 600m drop, one of the deepest gorges in Victoria. 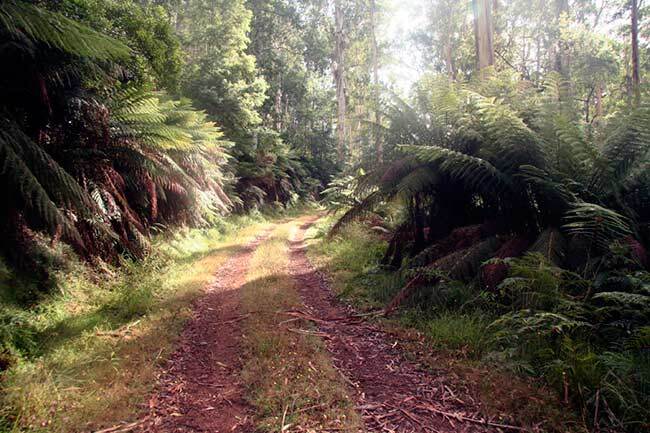 Orbost or Buchan with its beautiful caves, make great launching pads for this scenic region - well worth the experience.